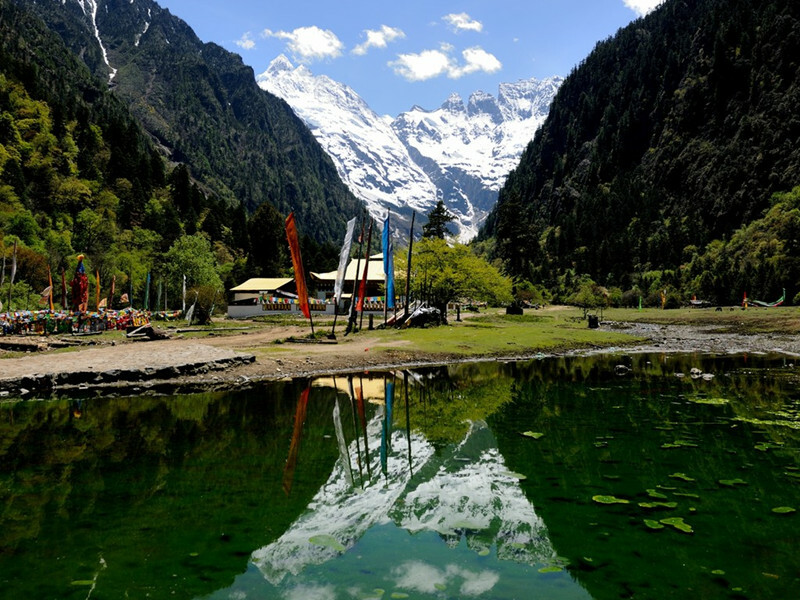 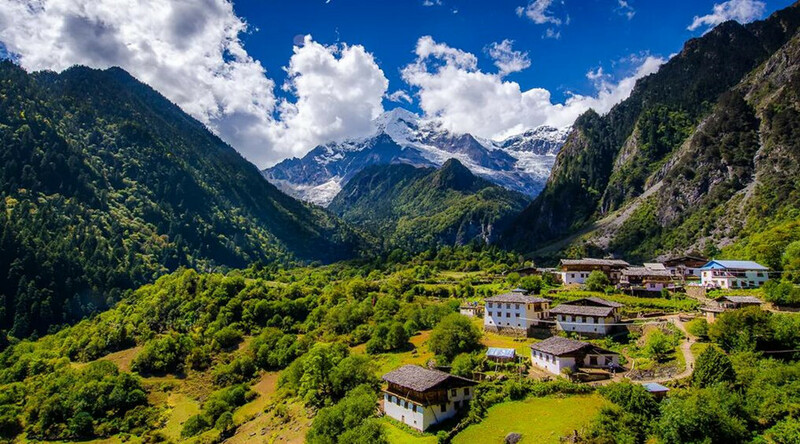 Ideal Place for Trekking Tour: The paradise at the foot of the Meili Snow Mountain: Yubeng, suitable for entry-level routes for hikers. 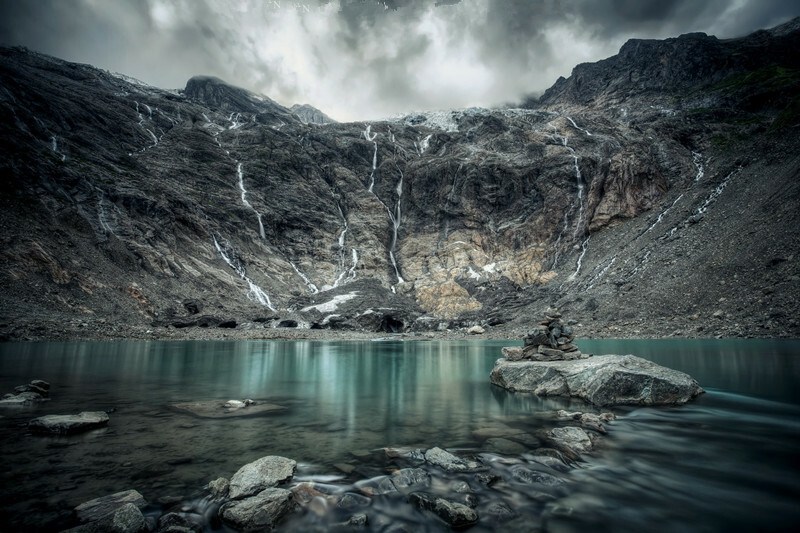 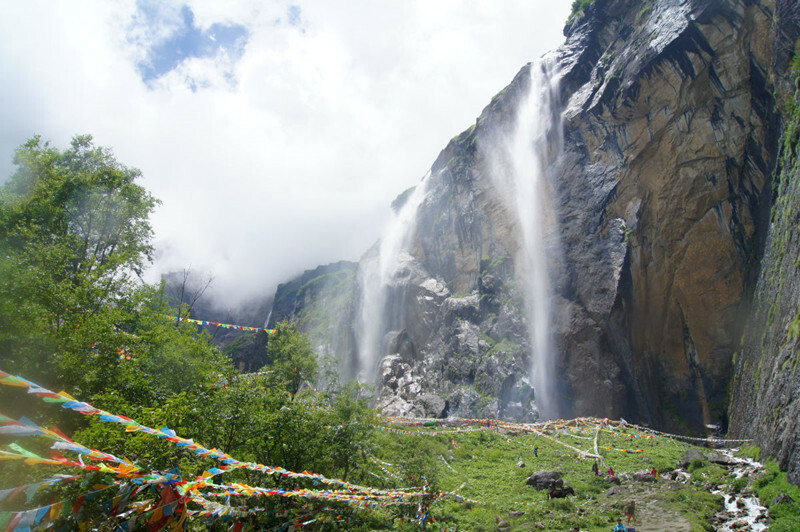 If you want to go to Nepal – “a paradise for hikers”, and you are not sure whether your physical fitness can keep up exercise intensity, it is better to go to Yubeng to experience it. 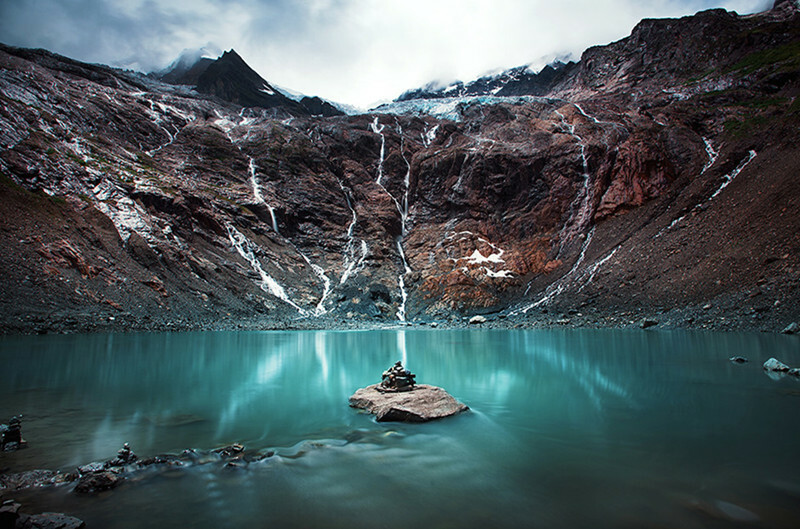 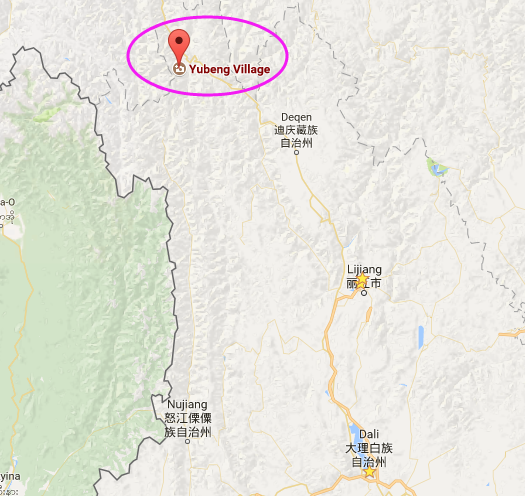 Abundant Tourism Resources: Although Yubeng is a tiny Tibetan village in Northern Yunnan, it is the most studding place in Asia. 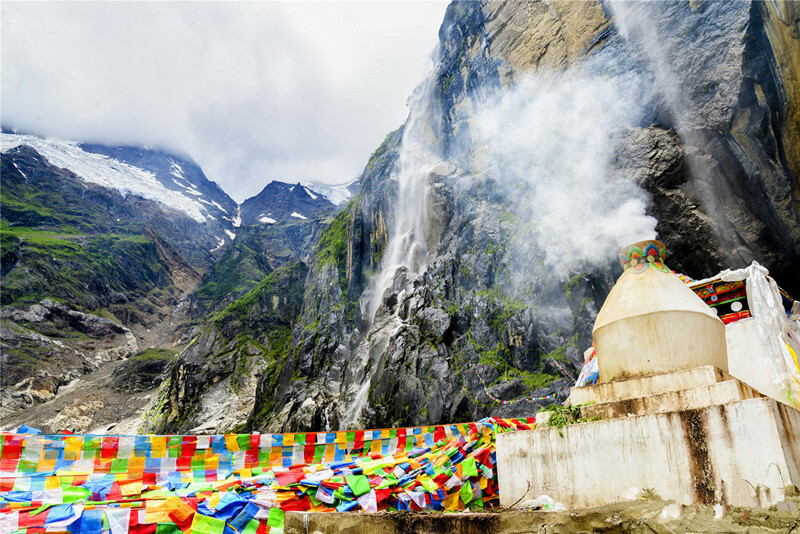 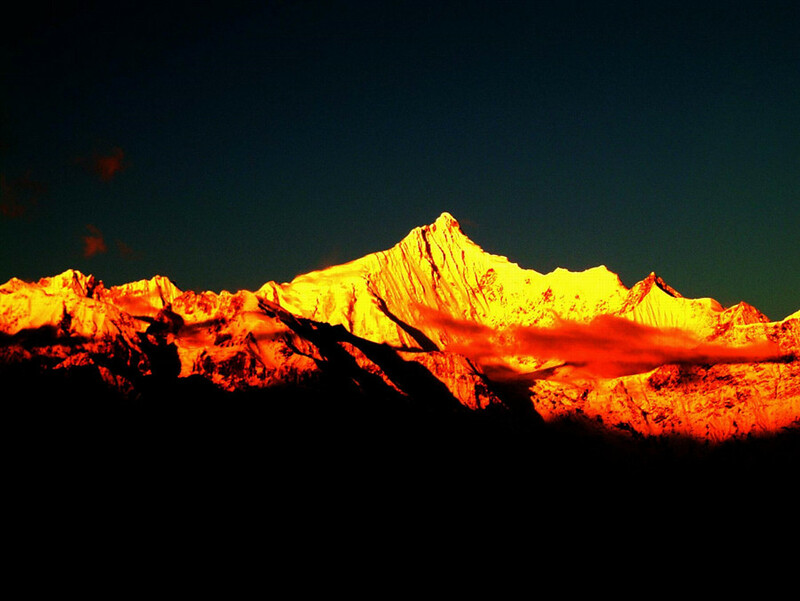 Snow covered peaks are surrounded lush green valleys filled with birds, butterflies, flowers and prayer flags. 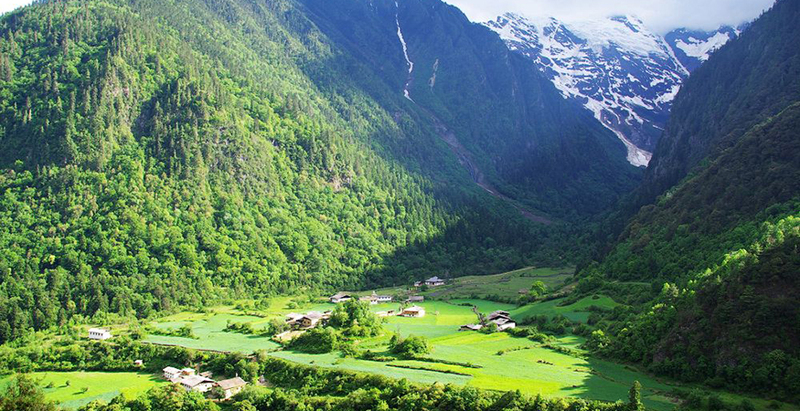 Minority Culture: There is an important Buddhism event, that is, Inner Circumambulating Pilgrimage. 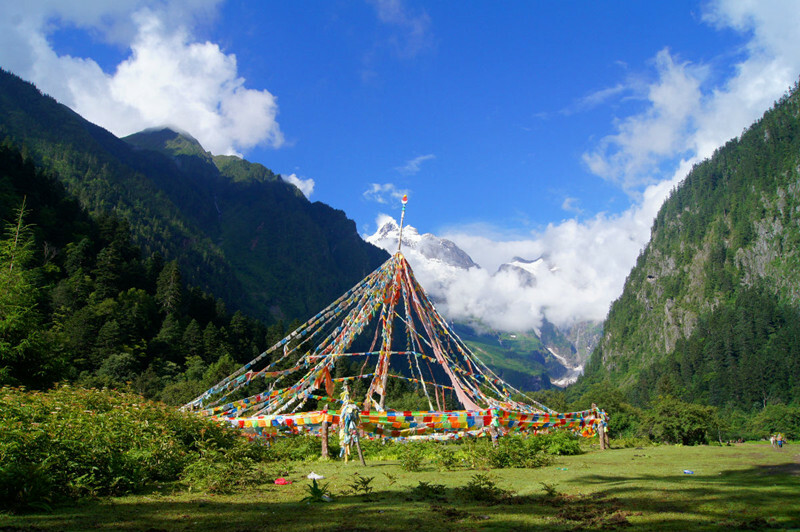 Yubeng is a destination among the Route of Inner Circumambulating Pilgrimage.